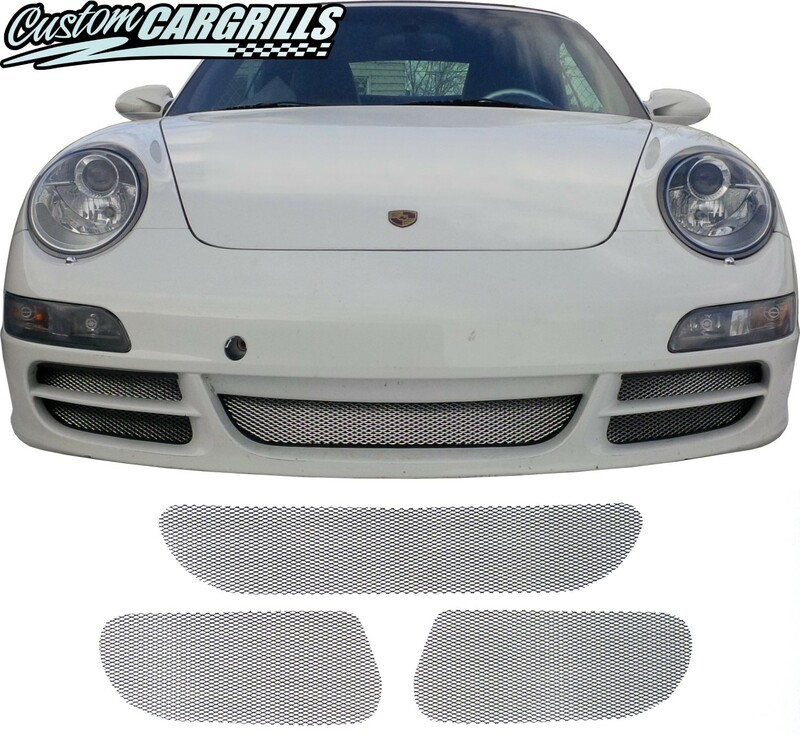 This is a mesh grill set for a Porsche Carrera from 2006-08. The set includes 3 precut mesh pieces. Installation of the mesh pieces does require bumper removal. The mesh pieces come powder coated gloss black or silver (raw). 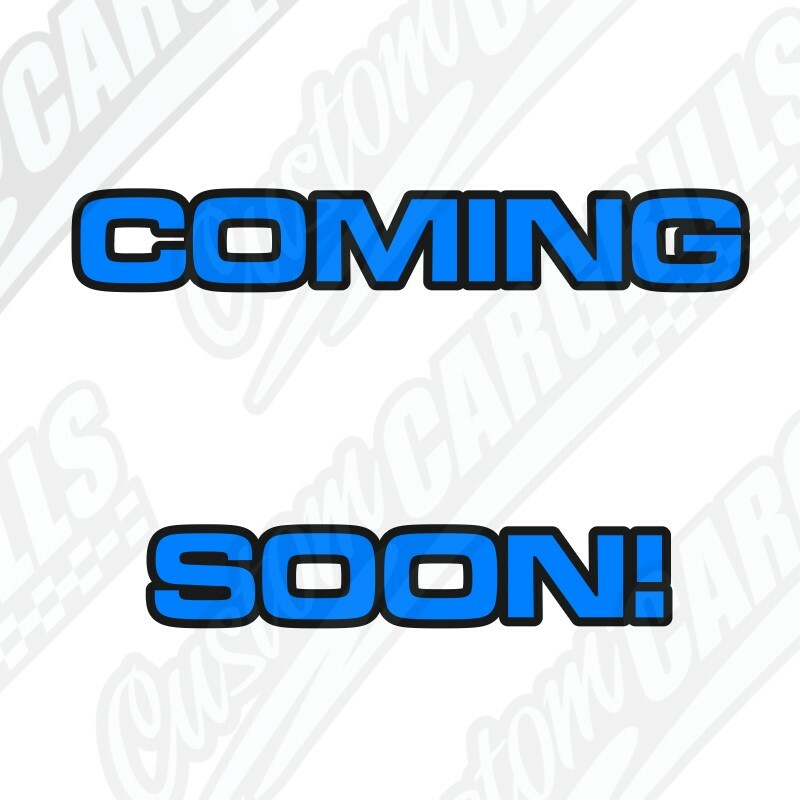 Please click on the tabs below for more information. caulking will cover them, and increase the adhesive quality.